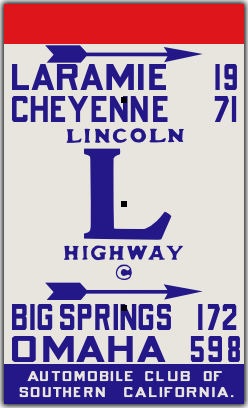 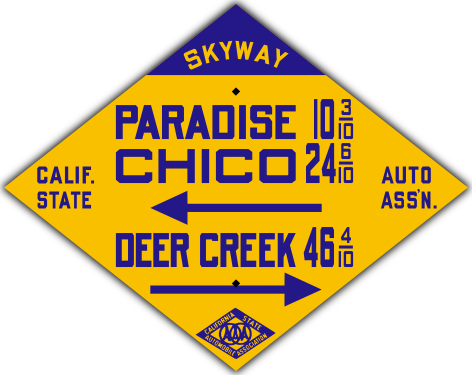 Colorado shield with MUTCD fonts. 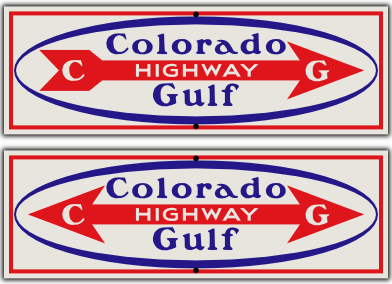 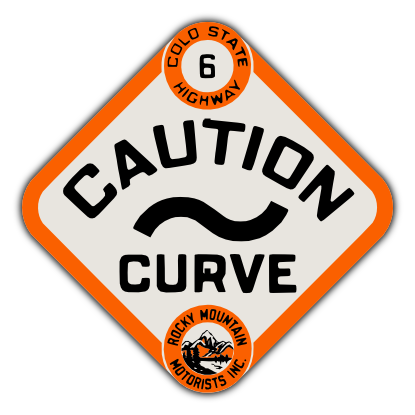 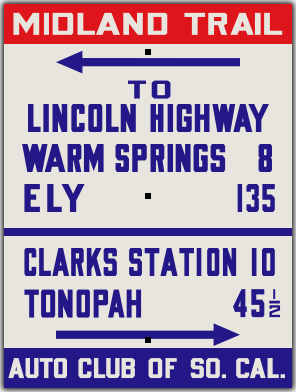 This style of guide sign was placed by the RMMI along state highways in Colorado. 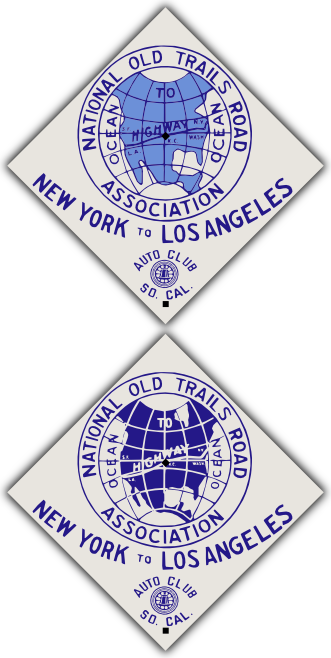 It was used from around 1918 to 1925. 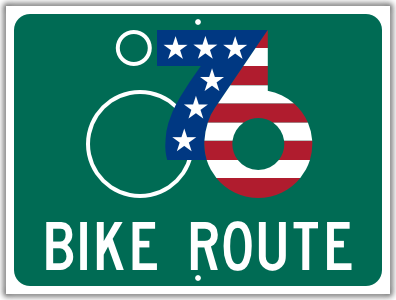 Customized to your specifications, with route number and advisory legend of your choice. 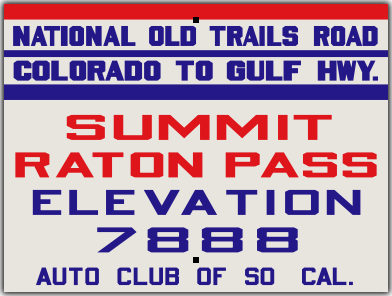 All fonts, layouts, and colors guaranteed completely accurate.